Verizon recently unveiled a new set of plans for prepaid customers that add a bit more flexibility for those on a budget (or those that simply don’t want to submit to traditional contract-laden plans). Pricing for the AllSet plans start at just $35 but it’s a new rollover feature for data that’s likely to get most people excited about the new offering. Those with feature phones can get started with unlimited messaging and 500MB of data for $35 each month ($45 for smartphones with the same bundle). By enrolling in Auto Pay, smartphone customers can double their monthly data usage to 1GB but that offer is only available for a limited time. The rollover feature, known as Bridge Data, allows users to add additional data on top of the base plan. For example, users can tack on 500MB of additional data that expires after 30 days for just $5. A 1GB and 3GB add-on will set you back an extra $10 and $20, respectively, but this bundle is good for up to 90 days. Verizon also points out that unlimited texting to Canada, Mexico and Puerto Rico is included at no additional cost. New customers on the $45 smartphone plan will also receive 1,000 minutes each month for international long distance calling to Canada and Mexico. 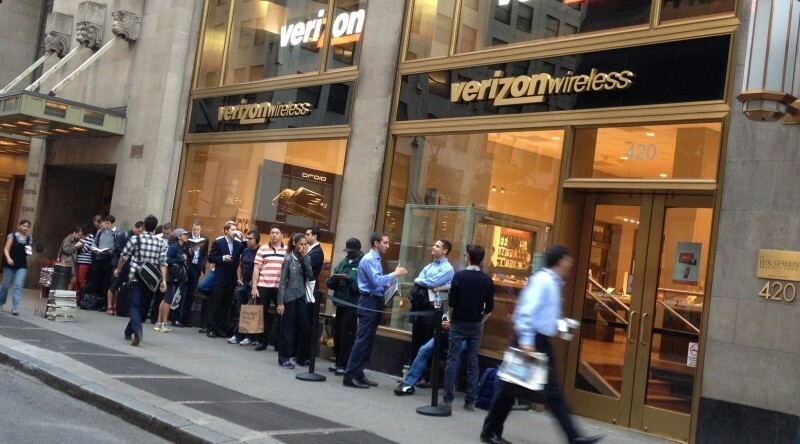 This may sound nice but there is one big caveat: Verizon prepaid customers don’t have access to the company’s 4G LTE network, even if their handset supports it.